Set for release August 11th here through Harvest Records, LA via Norway resident Nick Van Hofwegen looks set to swoon to UK shores with his blend of silk-smooth, sultry Soul. 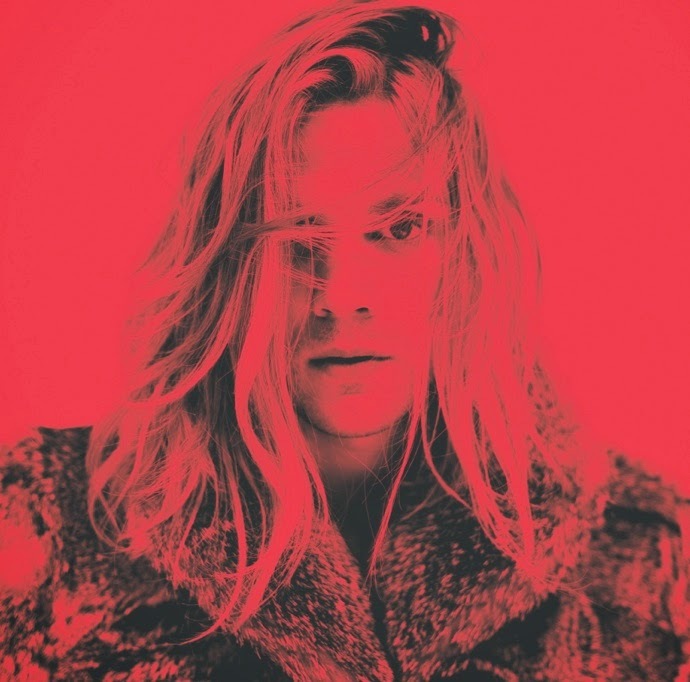 Delivering a fine slice of sensual RnB groove through his airy harmonised vocals and slinky basslines Young & Sick's Heartache Fetish is an all empowering piece, sweltering in all the heat it brings. With twinkling synth notes, sweet enough to induce a diabetic coma, it's the tracks fantastic use of space that ultimately has me hitting replay after replay as Nick weaves his way around the beautifully layered finger clicks and claps snapping away amongst his croon. 482,000 streams on Soundcloud can't be wrong! Be sure to check out the blood red clip above.